Come hear our distinguished panel of guest speakers, and learn about the benefits of hiring experienced and energetic employees with diverse abilities. 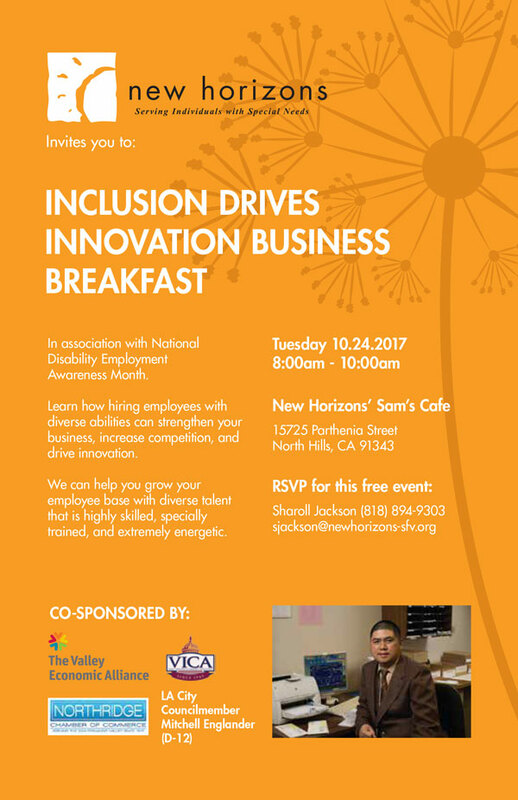 RSVP today and join us as New Horizons, the largest employment services program of our kind in the greater Los Angeles area, recognizes National Disability Employment Awareness Month with this special event! 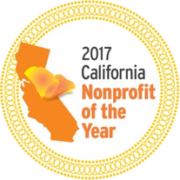 Assembly Bill 279 New Horizons Celebrates 25 Years of Employment at the Golden Arches!